The US regulator must make a decision on Endo Pharmaceuticals’ opioid painkiller, after its independent advisers said that the risks of abuse now outweigh its benefits. Following the recommendation, which is non-binding, the FDA has several options, such as changing the product’s labelling, restricting prescriptions, or removing the drug from the market altogether. The FDA had asked its panel for guidance on the risks and benefits of the drug because of the epidemic of opioid abuse, overdose and addiction in some parts of the US. This has been attributed to unrestricted prescription of painkillers, and the panel had been asked to discuss the high abuse rate of Opana ER, a long-acting version of oxymorphine, compared with other products. Endo began marketing a new formulation designed to deter abuse in 2012, after the drug was first approved back in 2006. Data shows nasal abuse has decreased with the reformulation, but rates of intravenous abuse have increased, according to a briefing document from FDA staff ahead of the meeting. The FDA is particularly concerned about the increased rate of certain rare blood disorders and HIV linked to the intravenous abuse of the reformulation. In the light of the fresh evidence, the Drug Risk Management and Anesthetic and Analgesic Drug Products Advisory Committees voted 18 to eight, with one abstention, that the benefits of reformulated Opana ER no longer outweigh its risks. Endo noted that, while several of the committee acknowledged the role of Opana ER in clinical practice, others believed its benefits were overshadowed by the public health concerns – although committee members recommended the drug should stay on the market with restrictions to mitigate the risks. 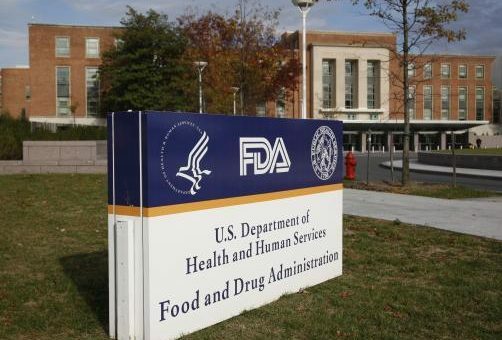 In January, the Federal Trade Commission and Endo settled litigation that it broke antitrust laws with a ‘pay for delay’ agreement with Watson and Impax, which were attempting to launch generic versions of Opana ER and Lidoderm. In the settlement Endo made no monetary payment and admitted no wrongdoing, but the competition watchdog barred Endo from engaging in similar behaviour.